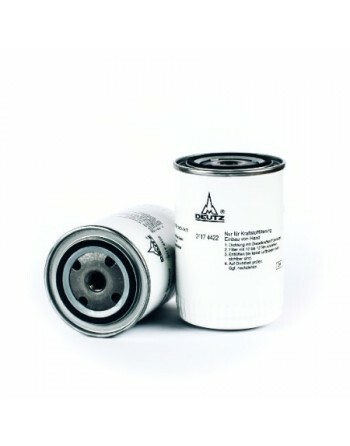 Spray extraction cleaner for upholstery and spot cleaning. 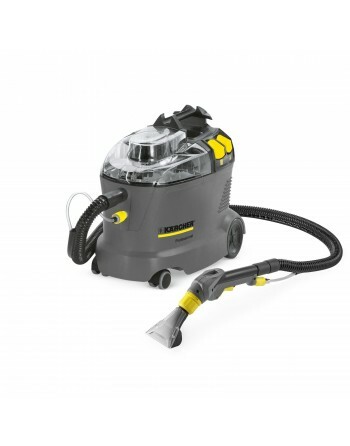 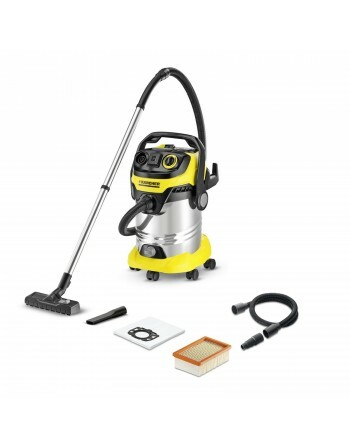 The WD 4 Premium wet and dry vacuum cleaner is powerful and robust while still being energy-efficient. 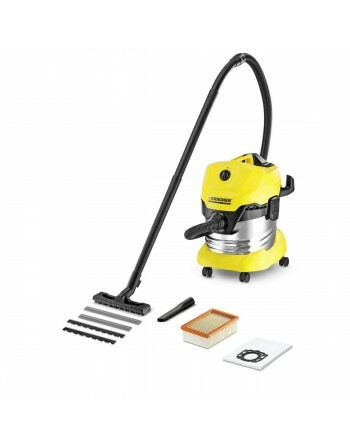 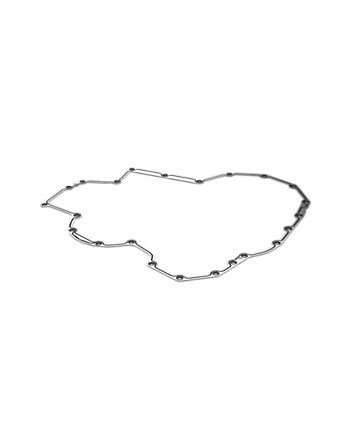 It is perfect for cleaning up messes, and making light work of rubble and sawdust. 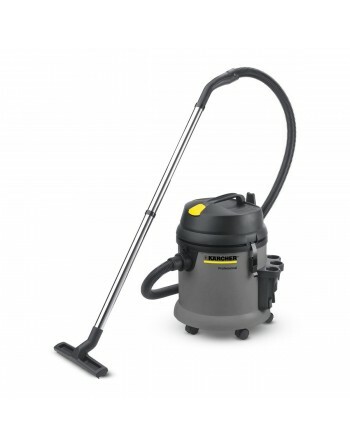 The NT 27/1 is a compact, highly manoeuvrable and user-friendly wet/dry vacuum cleaner for allround commercial applications. 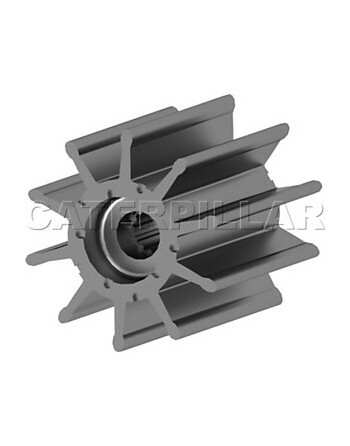 Its powerful fan provides enormous suction power. The unit is equipped with a cartridge filter. 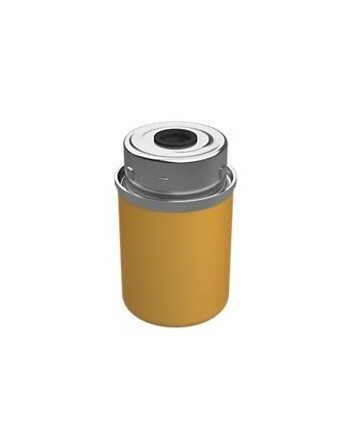 A mechanical float system cuts off suction as soon as the container is filled to its maximum capacity to prevent overflow. 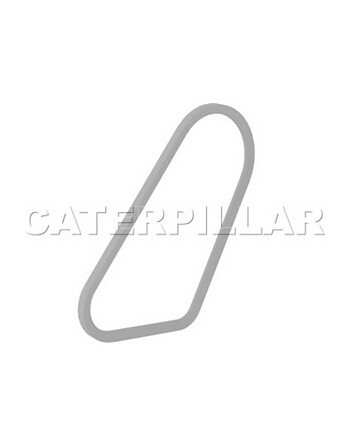 The practical clip system ensures quick and simple accessory changes. 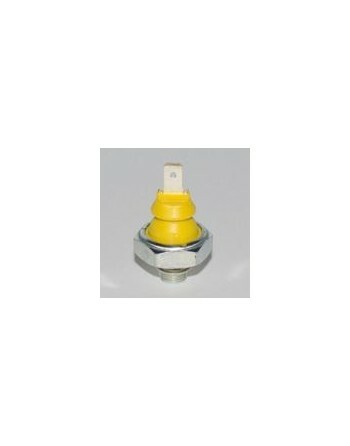 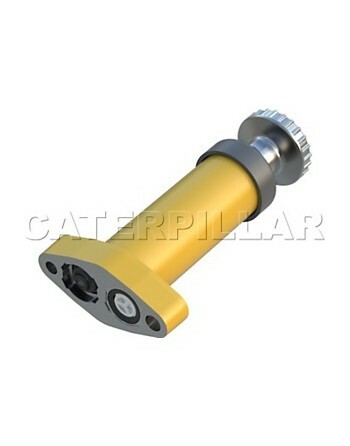 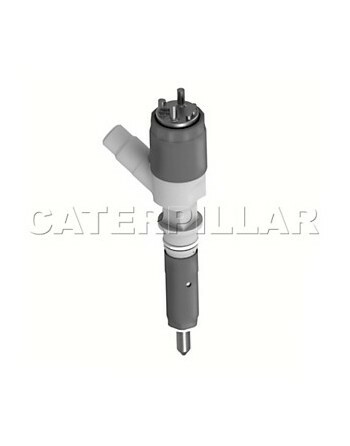 The 01182479 pressure switch replaces old part numbers 01176023, 01180413 and 01181549. 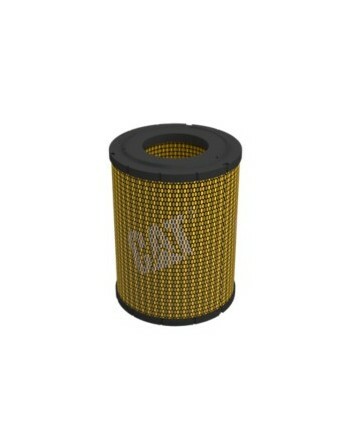 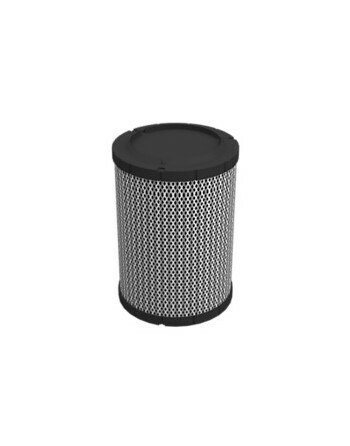 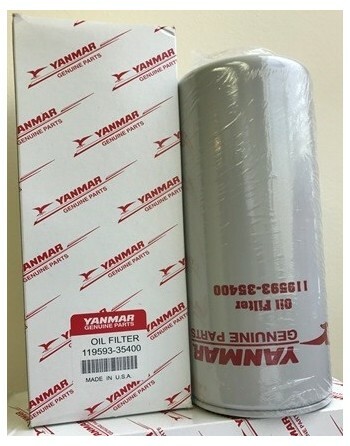 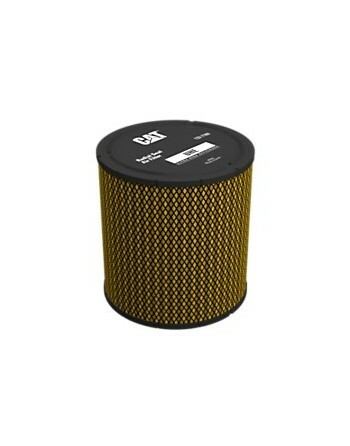 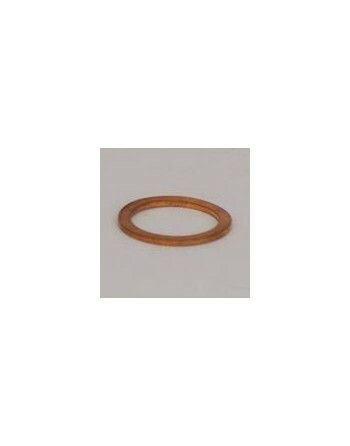 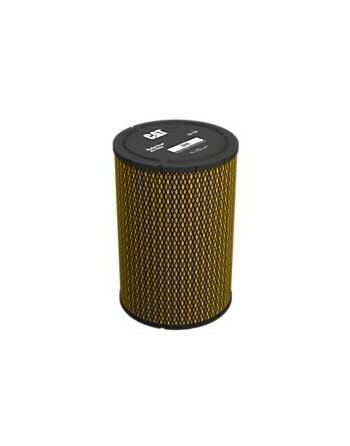 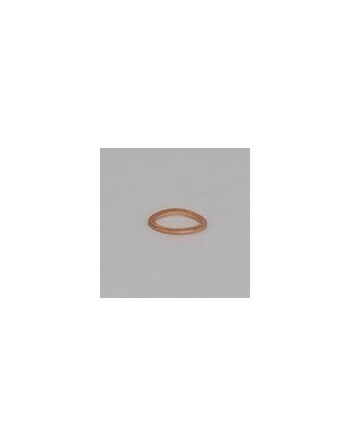 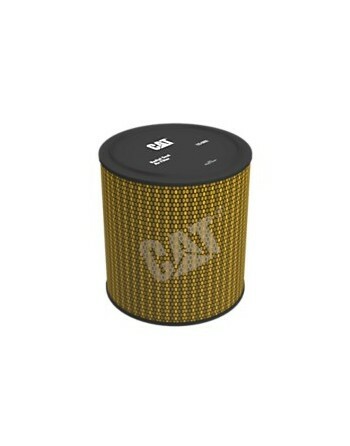 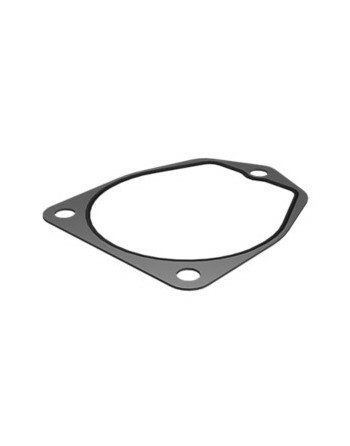 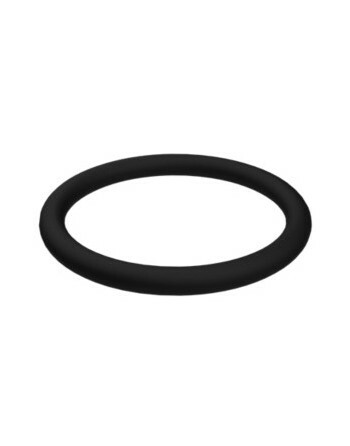 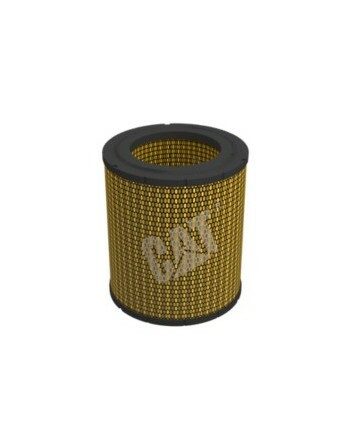 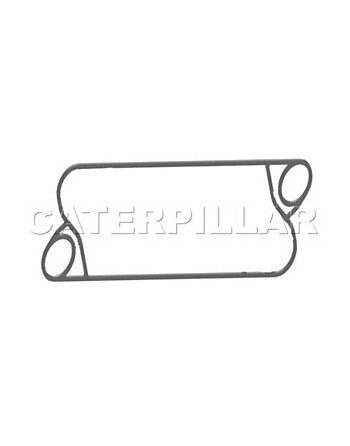 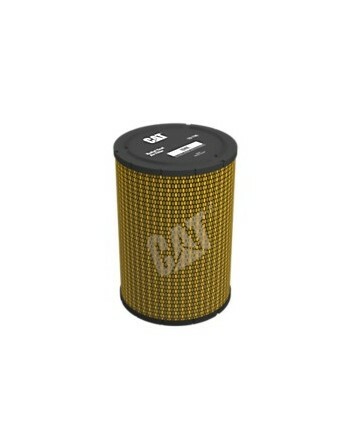 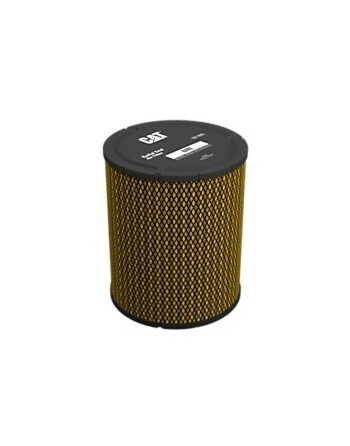 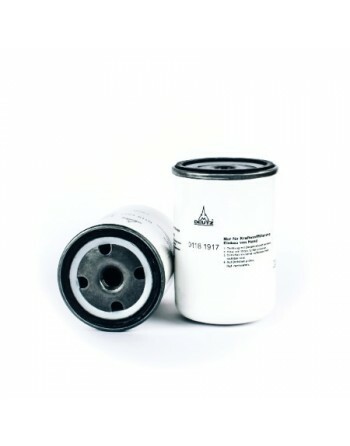 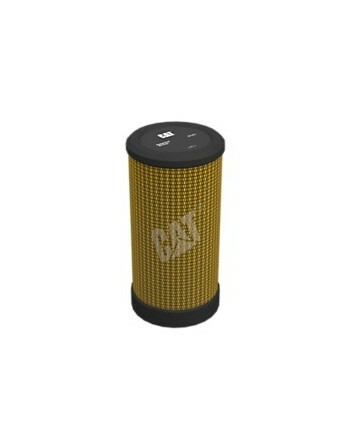 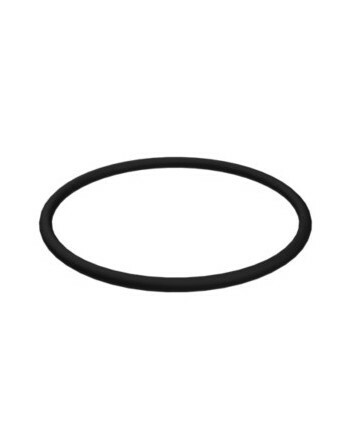 Yanmar 119593-18880 Diesel Engine Foam Air Cleaning Filter. 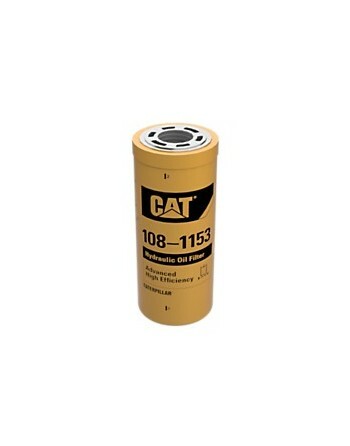 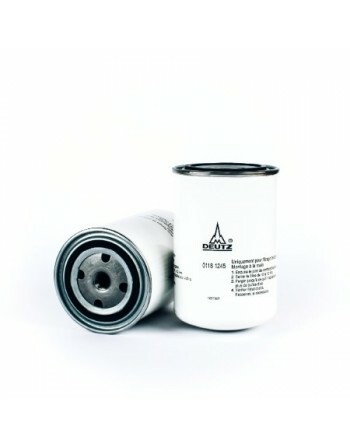 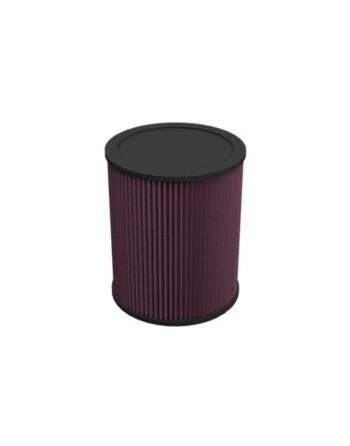 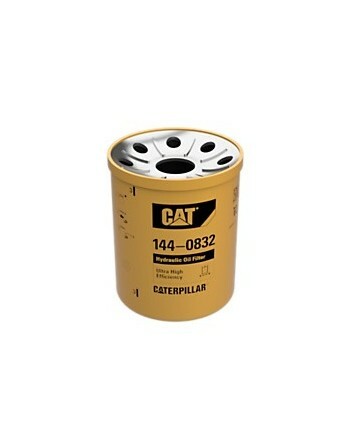 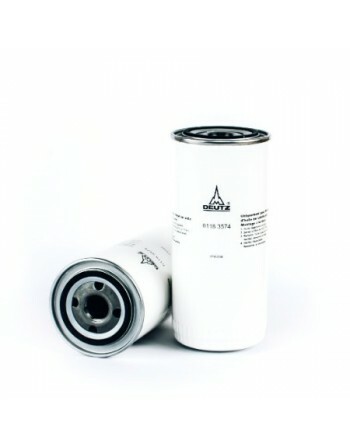 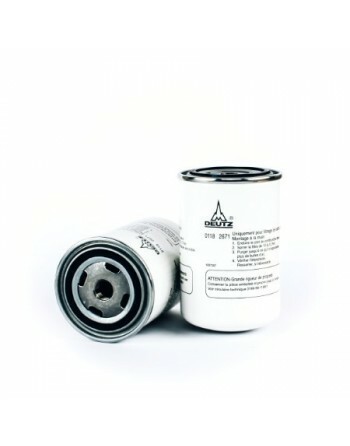 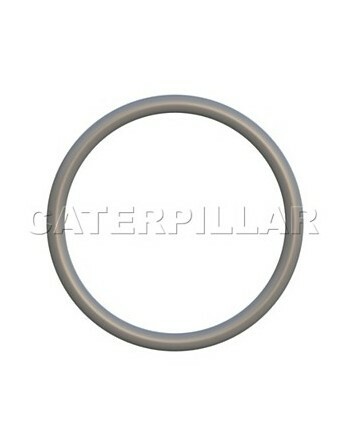 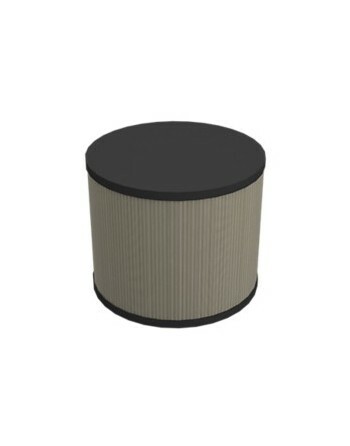 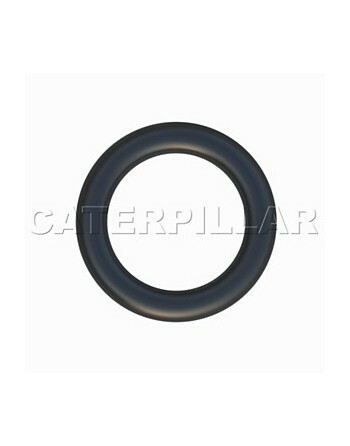 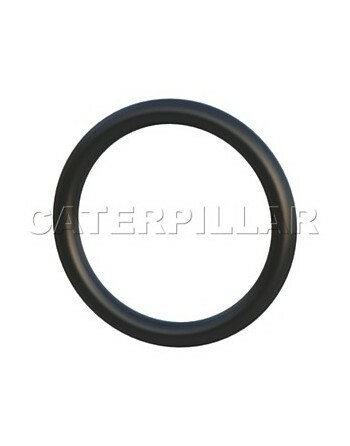 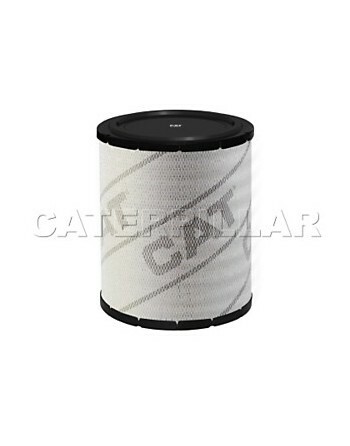 Oil Filter genuine ref. 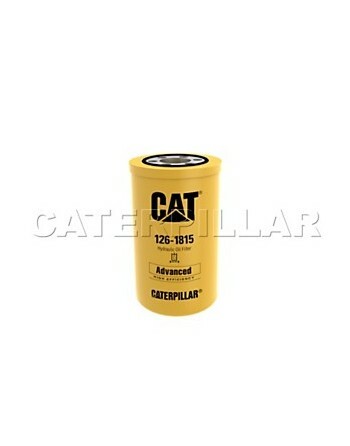 129150-35170 (replaces the ref. 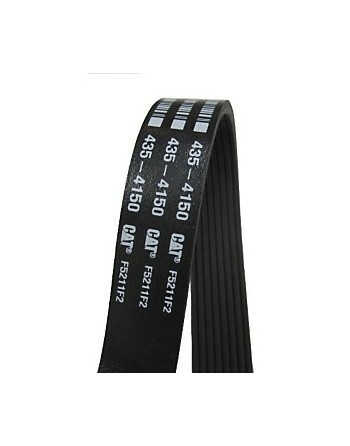 129150-35150; 129150-35151; 129150-35151-12; 129150-35153; 129150-35160). 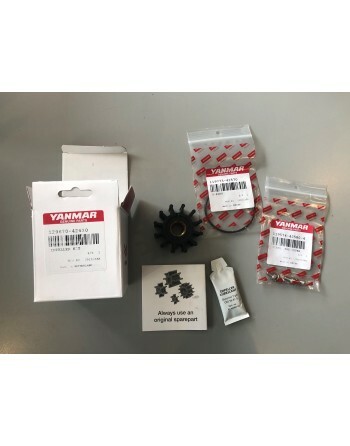 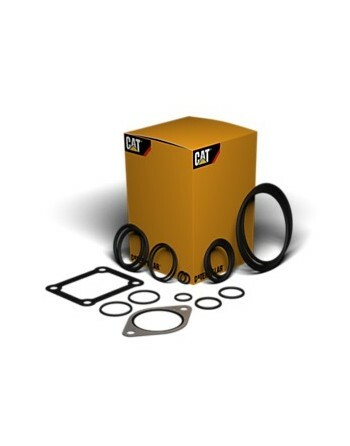 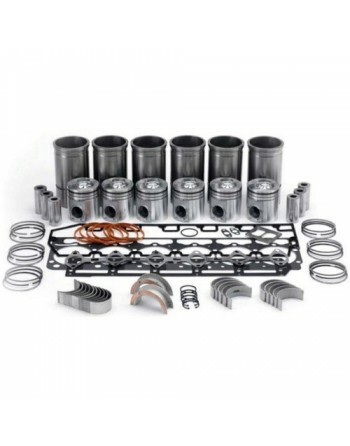 Engines Yanmar 4JH-E; 4JH-TE; 4JH-DTE; 4JH-HTE; 4JH2-E; 4JH2-TE; 4JH2-DTE; 4JH2-HTE; 4JH2-UTE(B); 4JH3-E; 4JH3-TE; 4JH3-DTE; 4JH3-HTE; 4JH3-E(YEU); 4JH4-E; 4JH4-TE; 4JH4-THE; 4JH4AE; 4JH45; 4JH57; 4JH80; 4JH110; D27AX; D27AY; D36AX; D36AY. 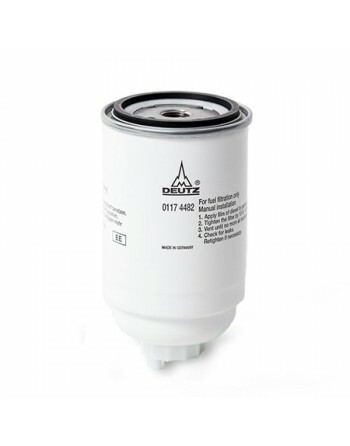 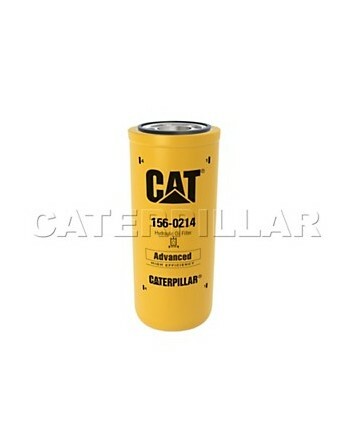 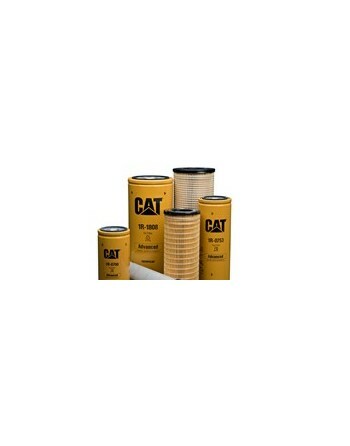 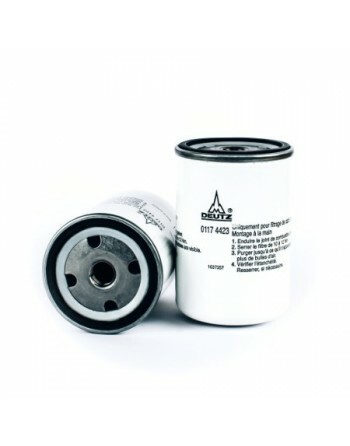 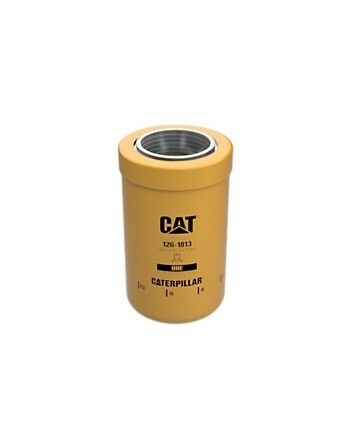 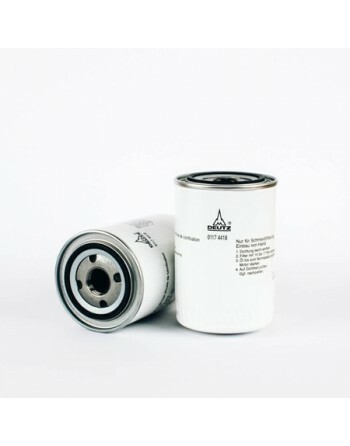 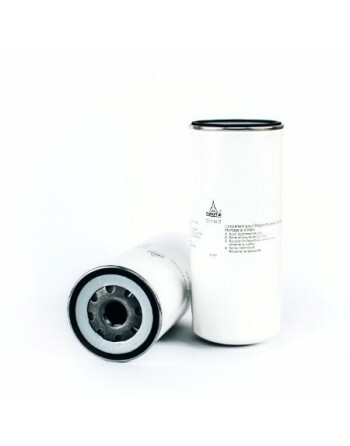 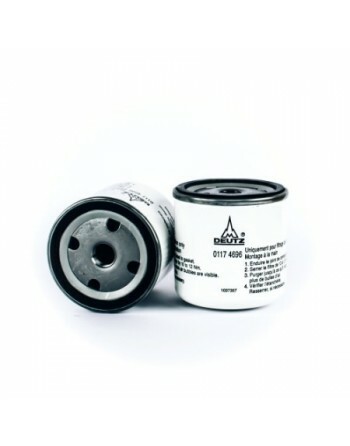 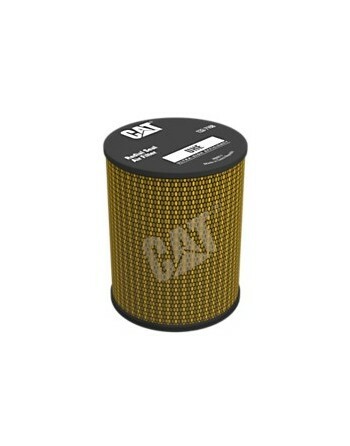 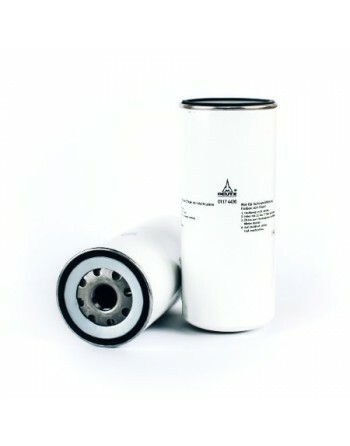 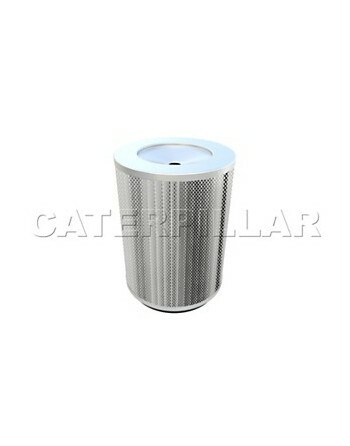 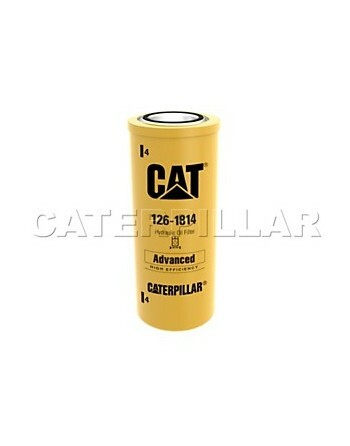 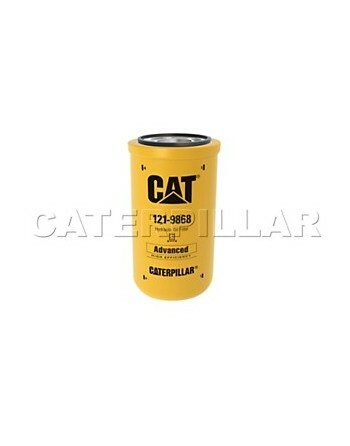 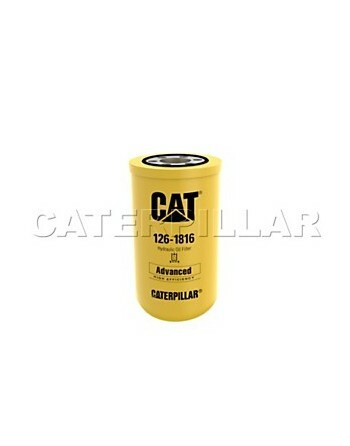 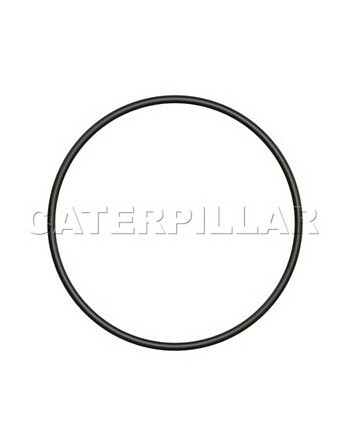 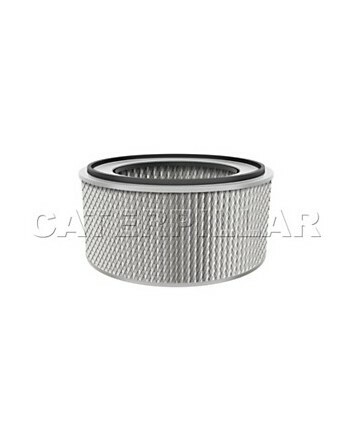 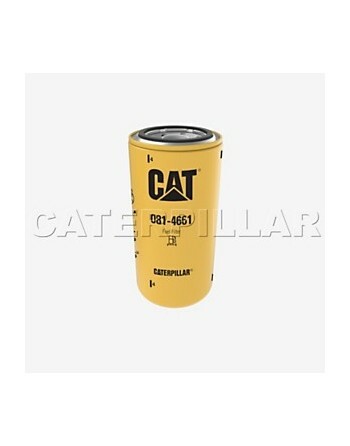 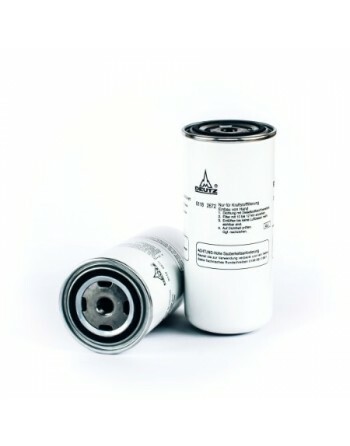 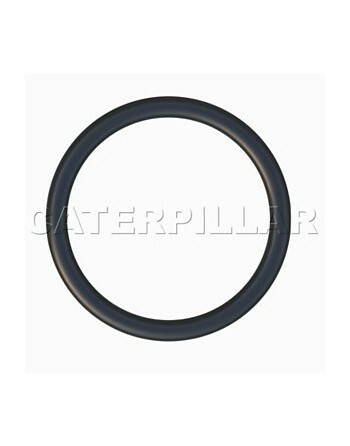 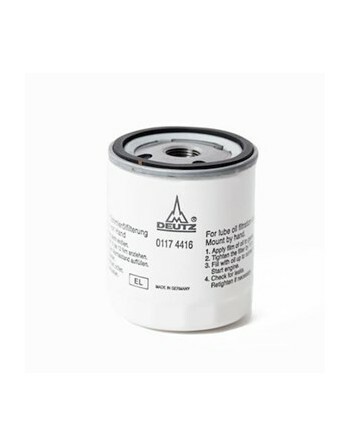 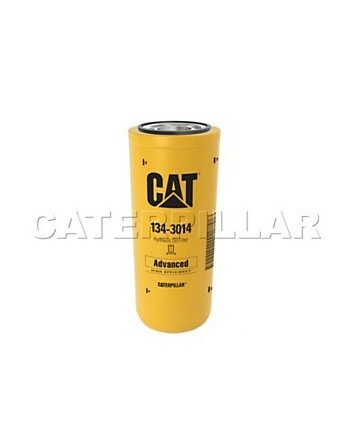 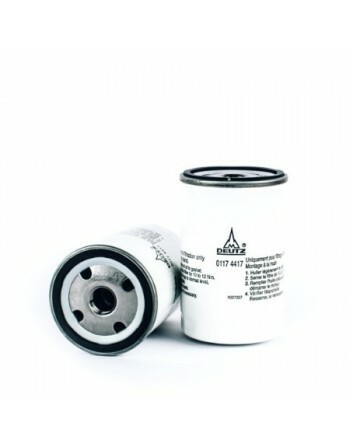 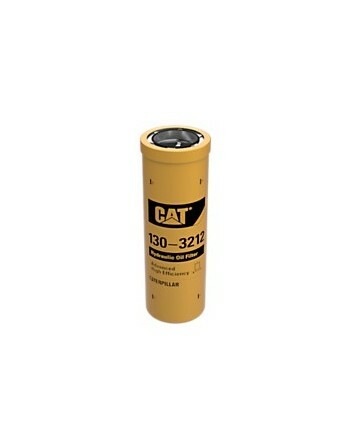 Gasoil Filter genuine ref. 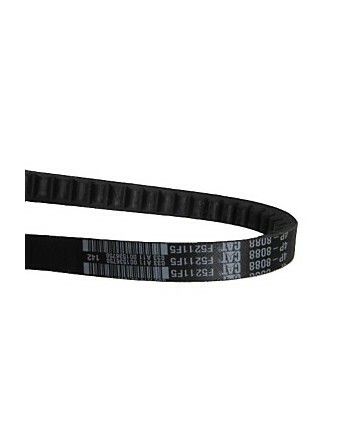 129574-55711 (replaces the ref. 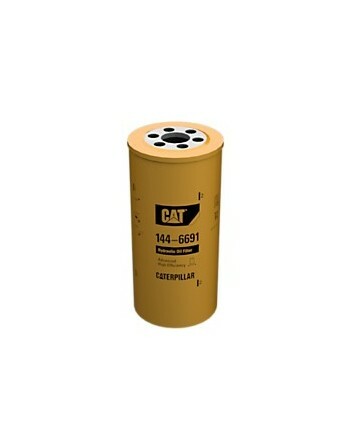 129574-55710). 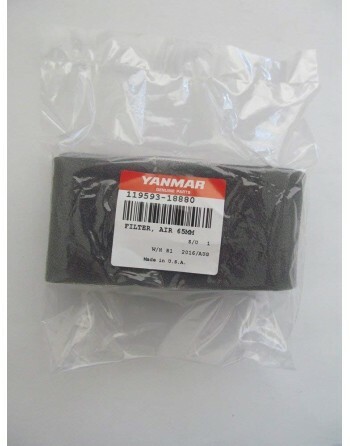 Engines Yanmar 4JH2-UTE; 4JH3-E; 4JH3-TE; 4JH3-DTE; 4JH3-HTE; 4JH4E; 4JH4-TE; 4JH4-THE; 4LH4-TE; 4LH4-HTE.